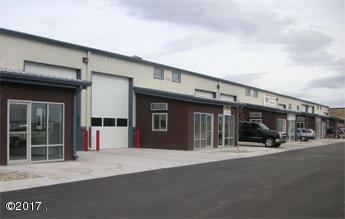 An excellent opportuntity to lease space in one of Missoula's finest industrial spaces! Approx. 6,180 sq. ft. Light Industrial Units in the Missoula Development Park. Excellent Visibility off Hwy 10 across from Airport. Clean, well built, great access. Fullysprinklered, 14' power roll up doors, floor drain, sand/oil separator, paved parking in front and at rear of building. Secure fenced area with shared loading dock. 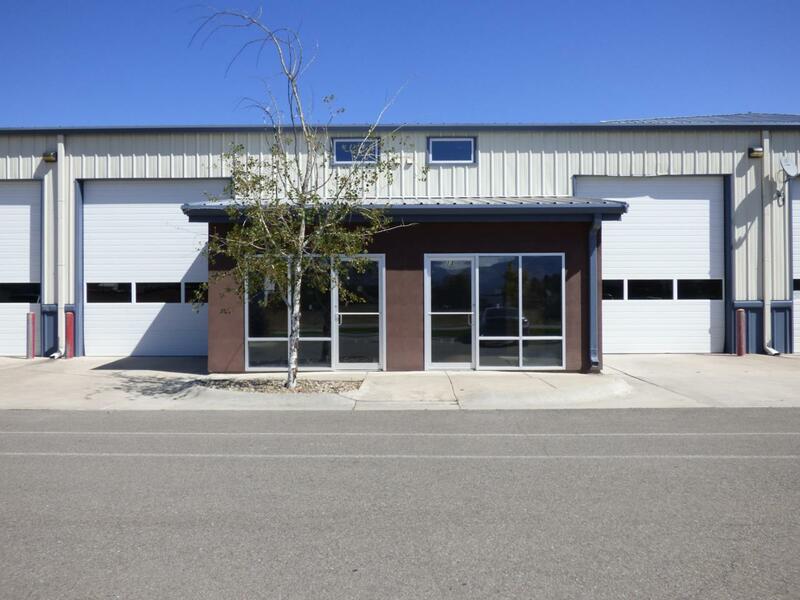 THIS UNIT HAS ACCESS TO 3-Phase!2017 NNN estimated at $820/mo for 6,180 sf or $410/mo. per 3090 sq. ft. Listing provided courtesy of Kathi M Olson of Berkshire Hathaway Homeservices - Missoula. Commercial Type Commercial Contingent No Handicap Access BathDoor WidthGrab Bars Occupancy Factor Totally Leased Sq Ft Source Building Plans Suite Number Unit 9-10 Tenant Pays ElectricityHeatJanitorialMaintenance/CamRe InsuranceRE TaxesSewerTrashWater Terms Of Sale Lease Only Utilities City SewerPublic Water Zoning Mdp Light Ind.